IBM has agreed to purchase Australian-based virtual assistant software startup Cognea. The company plans to take the software’s capabilities which are currently used to create virtual assistants for enterprise customers and implement it into the Watson cognitive computing platform. Mike Rhodin, senior vice president of IBM’s Watson Group, said in a blog post that Cognea’s software relates to people using a wide variety of personalities – from the suit-and-tie formal to kid-next-door friendly. It’s this focus on depth of personality that, when combined with an understanding of the users’ personalities, will create a new level of interaction far beyond the capabilities of today’s “talking” smartphones. 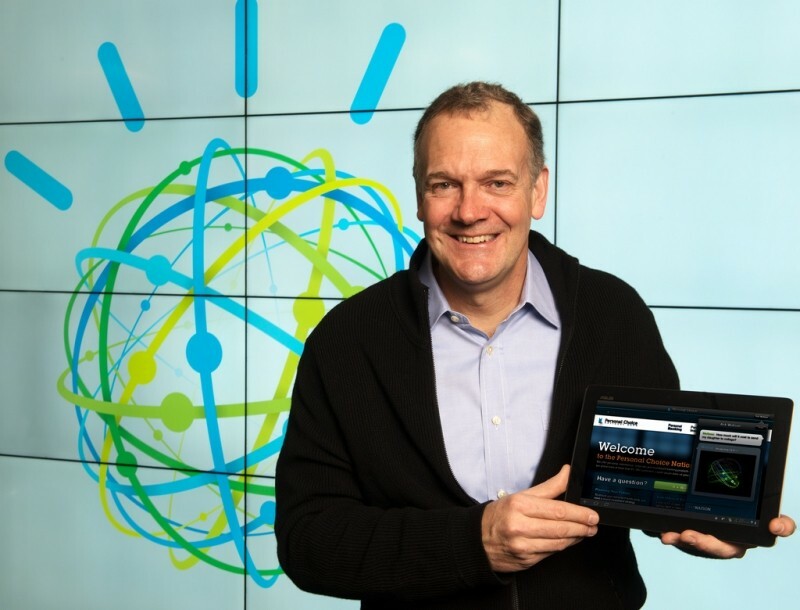 With the acquisition, IBM will use the technology to allow Watson to have more lifelike conversation capabilities. Cognea worked with a number of high-profile clients including HP, NASA and State Farm. Watson, meanwhile, is the IBM supercomputer that famously put a pair of Jeopardy! champions to shame in 2011. The system has since been put to use in the medical field and helped to reduce irritations associated with calling customer service departments. In January of this year, IBM announced they were investing $1 billion to build Watson its own business division complete with a new headquarters. The division is solely tasked with developing and commercializing cloud-based cognitive innovations which is how we arrived at the Cognea acquisition.